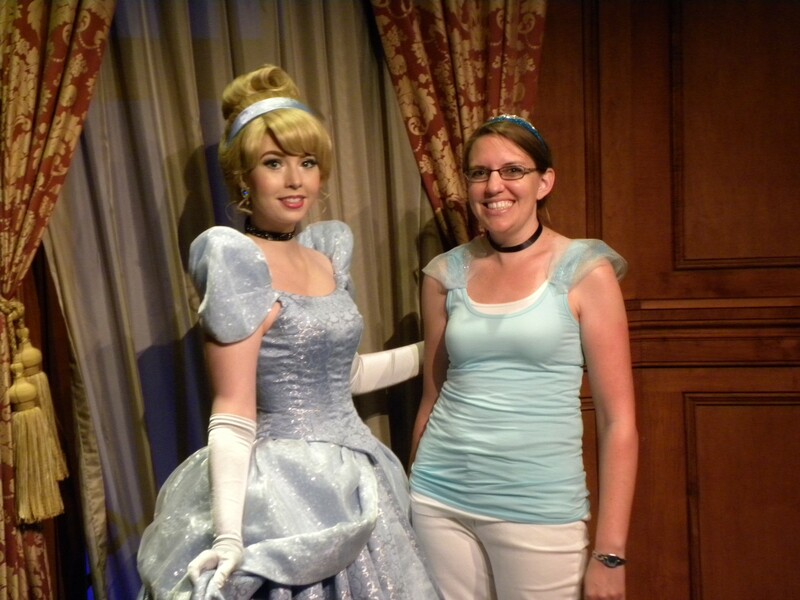 Melissa has been captivated by the beauty of Cinderella Castle since her first visit when she was five. As a Florida native she has been able to visit Walt Disney World often and loves to plan visits with her husband and their two boys. Magic Kingdom remains her favorite theme park where she just loves the excitement of the Seven Dwarfs Mine Train and visiting with Mickey! Seeing the happiness in her boys’ is something money can’t buy. Let Melissa use her extensive knowledge and Disney experience to plan your next vacation and create lasting memories for your family.